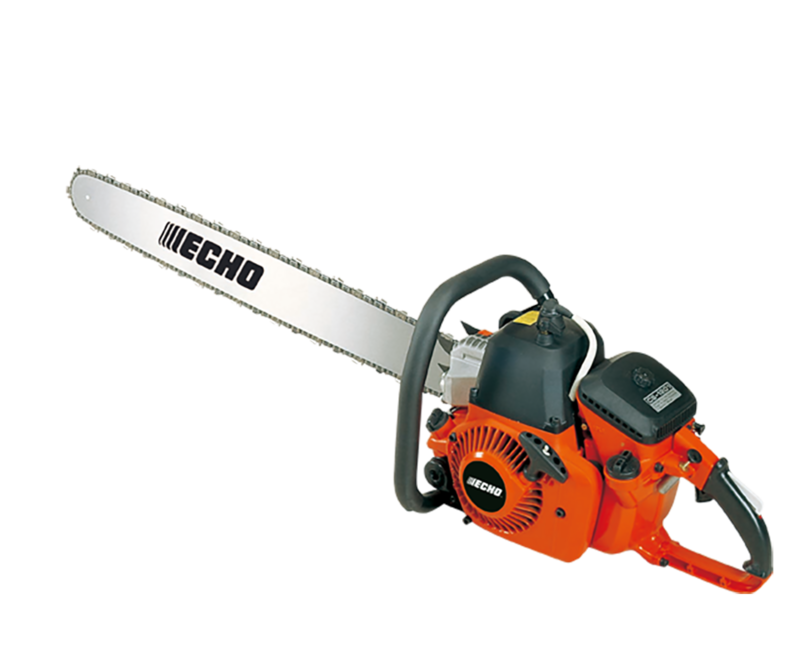 Extremely powerful petrol chain saw, used by professionals for felling large trees. 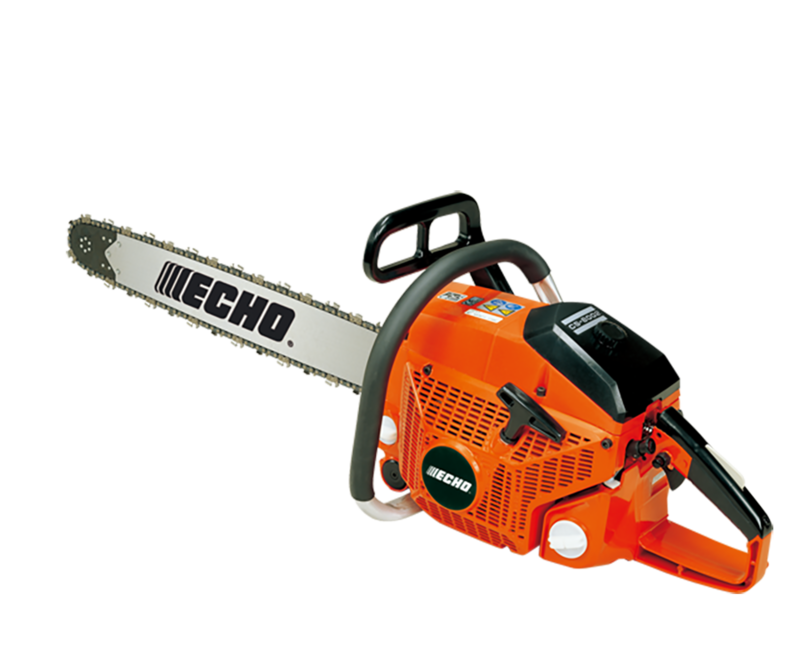 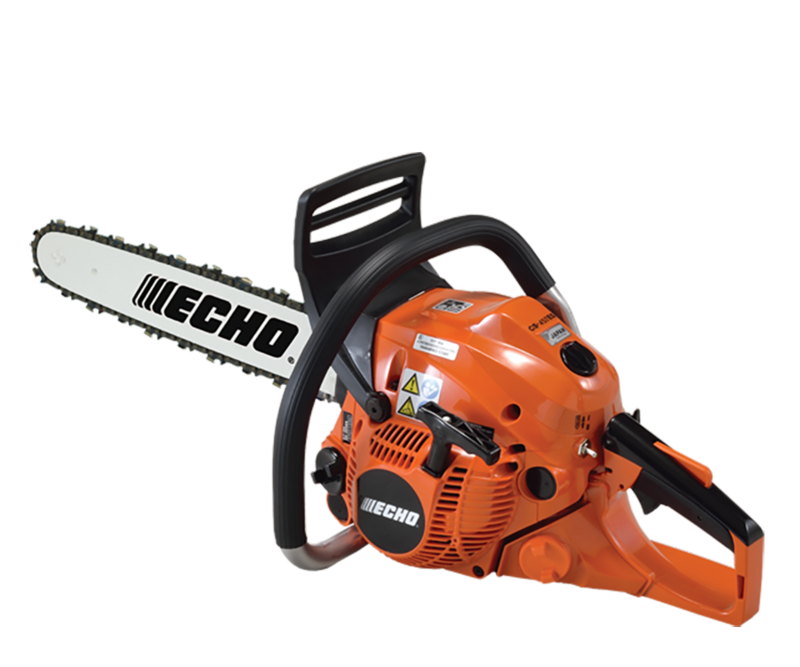 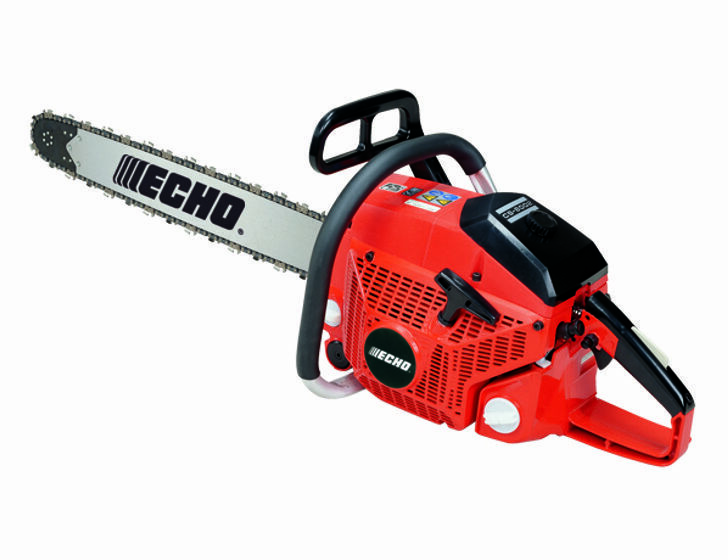 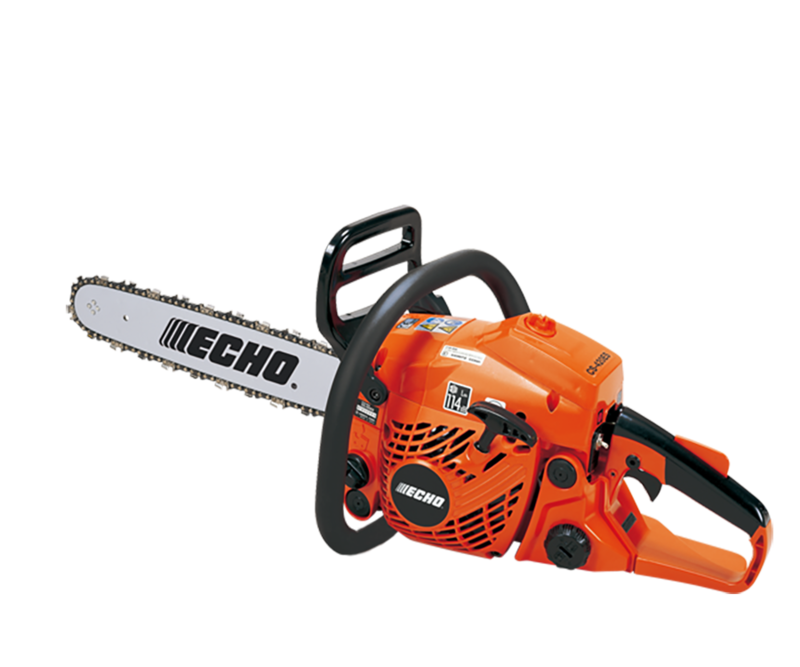 With one of ECHO's most powerful engines and utilising the longest bar lengths, the CS-8002 is a beast of a chain saw. 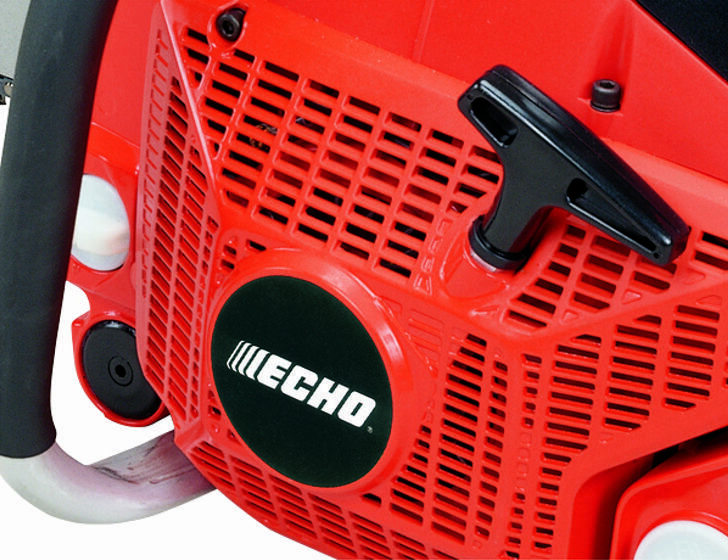 Featuring a huge 80.7 cc professional grade engine, capable of powering through any job.